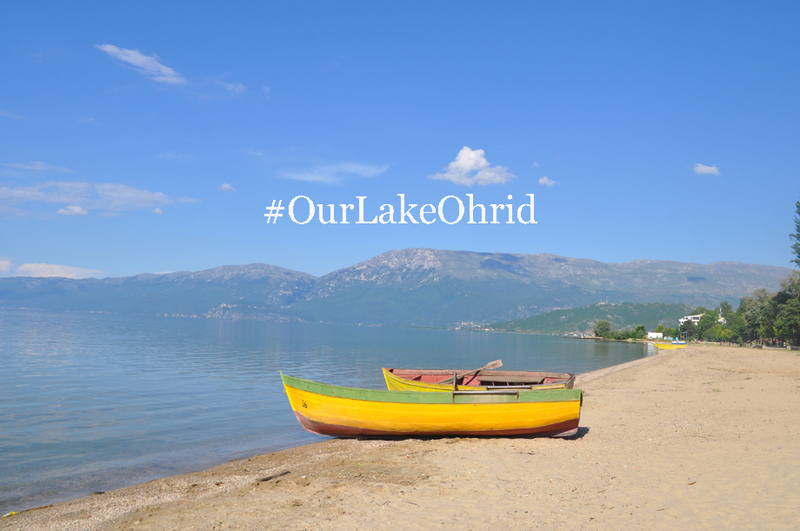 "Promoting nature, culture and World Heritage in the Lake Ohrid region" training, which is part of the project “Towards strengthened governance of the shared transboundary natural and cultural heritage of the Lake Ohrid region” will take place on 10- 11 May 2016 in Pogradec and Tushemisht, Albania. 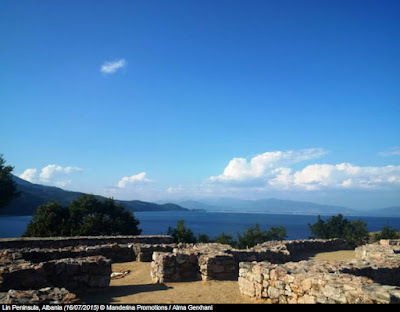 In line with the World Heritage Capacity Building Strategy, the training course aims to provide participants with the necessary tools and people-centred approaches available for the promotion and interpretation of assets of collective importance to humankind, whilst increasing appreciation of shared heritage values. The training will also build awareness and contribute progress to the management planning process for the Albanian extension to the World Heritage property "Natural and Cultural Heritage of the Ohrid region" (the former Yugoslav Republic of Macedonia). 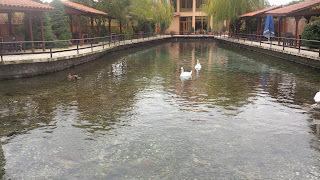 The training course will offer conceptual background, case studies and group exercises dedicated to the entire Lake Ohrid region and participants will be able to gain good understanding of the role of cultural and natural heritage in sustainable development, sustainable tourism, audience development, data gathering and strategic planning. The training will have a focus on the particular demands of a mixed (natural and cultural) transboundary site and the importance of building unique narratives around a common identity.